Experience what’s in store at InVue. InVue launches a new website with a emphasis on InVue’s IR Ecosystem™ – a storewide single key security system that protects all high theft merchandise. 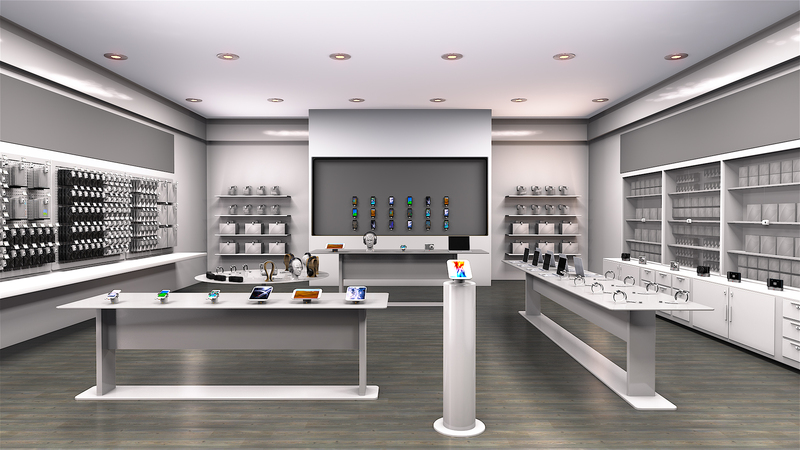 The new site has an interactive retail storefront detailing InVue’s storewide security solutions that not only prevent theft, but also enhance the customer experience in store – making the merchandise the hero. In addition to the interactive store, there’s a new video that showcases the IR Ecosystem. InVue’s IR Ecosystem comprises of one key and four categories of tough security products designed to provide retailers a ground-breaking security solution that covers the entire store. The IR Ecosystem allows retailers to safely open display and access their high theft merchandise and ensures that store associates always have the right key at the right time. The IR Ecosystem is designed to improve the customer experience, increase store profitability and decrease the theft of high value merchandise.